Food inspires. Food serves as a centerpiece for great events. Food builds families, communities, and even nations. Fresh food, prepared with loving attention to detail, makes mouth watering memories. 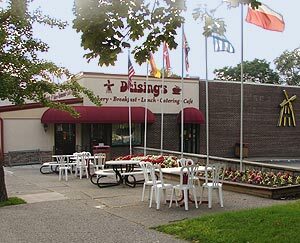 Deising's Bakery, Restaurant, and Catering Company has been a culinary cornerstone of the Hudson Valley, baking those memories since 1965. We've provided generations of loyal customers with the most delectable baked goods and deliciously inspired cuisine from traditional American to German, Italian, and even Mexican flavors. Countless families have celebrated some of life's most special moments with us from engagements, weddings, anniversaries, baby showers, birthdays, and even funerals. Deising's is here to make every family event one to remember. 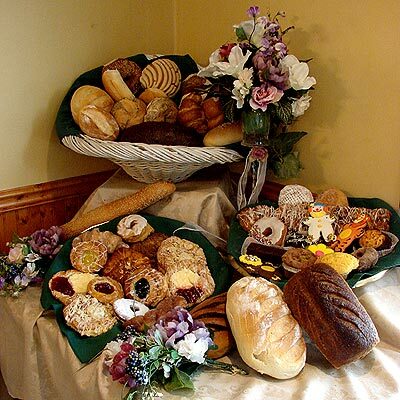 Our bakery offers the best cookies, cakes, pies, rolls, breads, and desserts, receiving numerous awards including Best Retail Baker in American in 1984. 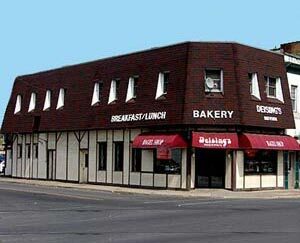 Our restaurant and catering hall is well known as the best place to get incredible omelettes, Belgian waffles, French toast, giant burgers, and Manhattan style deli sandwiches. We've even won Best Breakfast and Best Cookies in the Hudson Valley from Hudson Valley Magazine.